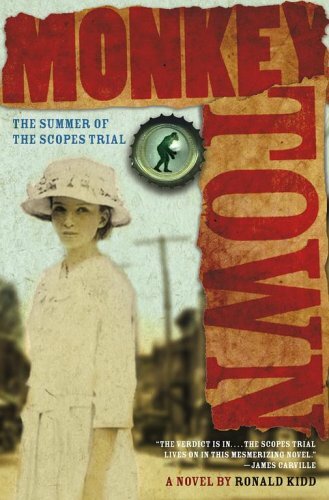 Monkey Town: The Summer of the Scopes Trial - Lexile® Find a Book | MetaMetrics Inc. 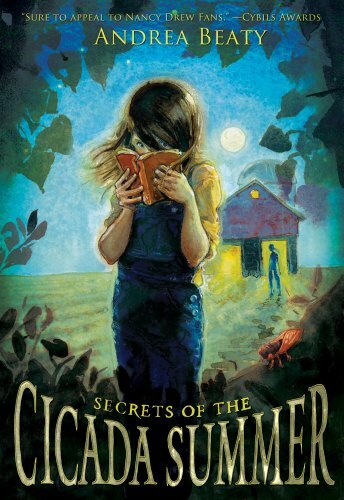 In a story rife with first love and the pain of growing up, master storyteller Ronald Kidd reincarnates the most enduring trial of the twentieth century.School is out in the summer of 1925 in Dayton, Tennessee. 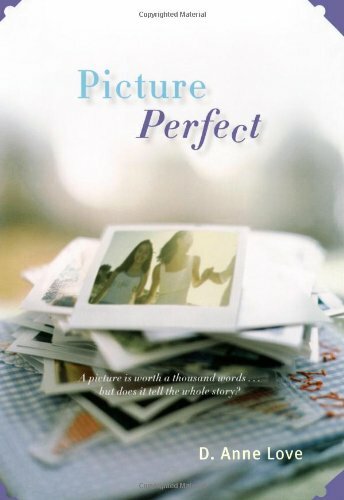 For Frances Robinson, a fifteen-year-old daydreamer with a crush on her teacher, John T. Scopes, summer vacation promises tennis, and Coca-Colas from her father's drug store. But when Frances's father, the school board chairman, has Scopes arrested for teaching evolution, the sleepiest place on earth becomes a hotbed for famous thinkers, including H. L. Mencken, Clarence Darrow, and William Jennings Bryan. Overnight the world is flocking to Dayton to decide: Are people really descended from monkeys? Does the theory of evolution have a place in biology class? 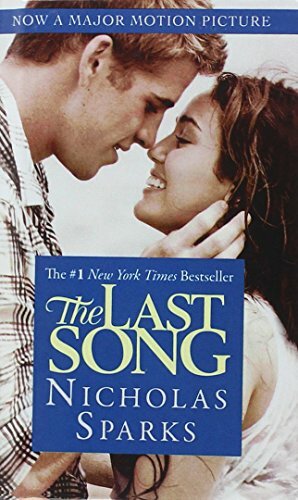 As Frances sees the man she loves crumbling beside her, she begins to question her town, her neighbors, and the father she has always trusted.Readers will devour this colorful yet tender story -- reminiscent ofTo Kill a Mockingbird-- told from the perspective of a young girl as she evolves into a woman.